The most expensive cars in the world are the specimen of pure automotive engineering. These cars are masterpieces of luxury, fastest, nimble and innovative vehicles ever on the road. Engineers have used superior quality materials, lightweight and dashboards that looked like cockpits of a jet airplane. The interior of these cars is plush made of genuine leather from a floor to ceiling and extra comfortable. These are just standard lists of features you can expect everything when you own marvelous pieces of automobile engineering. All the cars cost much more than an average American spends on their home. These expensive metals cost from $500,000 to $2.1 million dollars. These are the famous most expensive cars ever manufactured in the history. 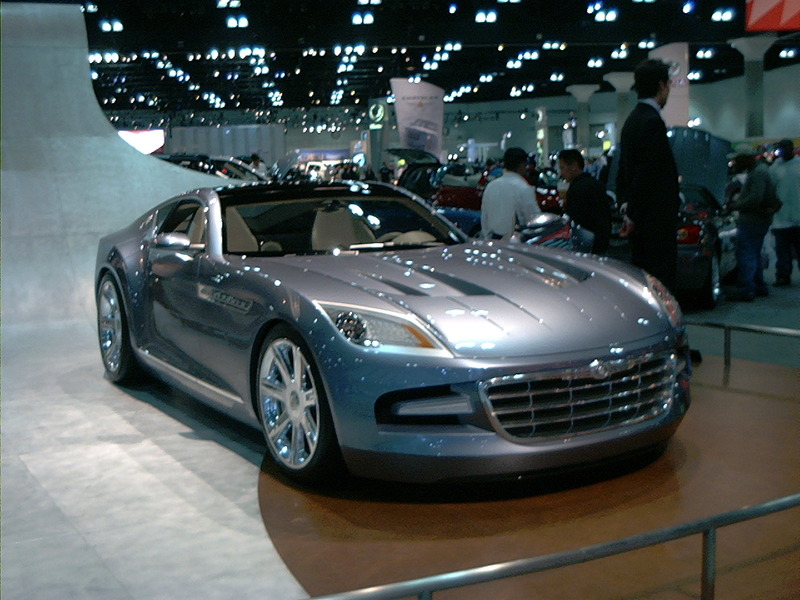 This car is made in Switzerland and is the most expensive car ever manufactured in our list, which costs $2,173,950. 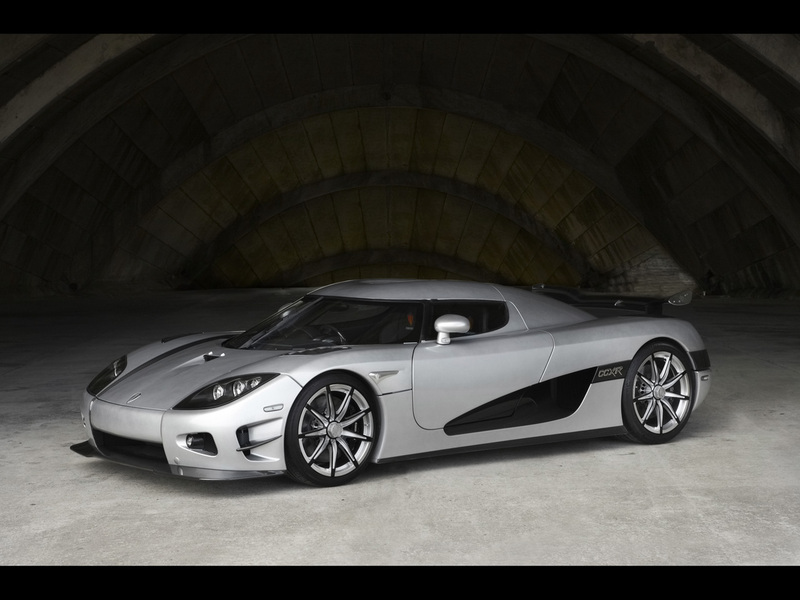 It is the fastest car in the world as well CCXR hits 60 mph just in 2.9 seconds and has a maximum speed of 250 mph. I know you might be wondering who would afford that price, but it is still most desired car and all the units were sold or booked after the production. The price tag shows the technology and engineering used in Koenigsegg. It can compete with Formula One cars. It has Formula One like traction control system, carbon ceramics brakes, aluminum honeycomb chassis and carbon fiber these are all standard in this car. These parts are hand-made by 45 Swedes automobile engineers. It has a hydraulic lifting system, and most of all it is an environment friendly car, it burns ethanol or gasoline. It has dihedral synchro-helix actuation doors, which flip up and forward when you open them. Bugatti Veyron is second on the list and most of the people think that Bugatti Veyron is the most expensive car, but it is just short of Koenisegg CCXR. It costs $2,027,760, which is still pretty much high. It has all the materials, luxury and superior feel that you can desire after spending two million dollars. It was debuted in 2006, and it has roots dating back to 1930s. It was named after French driver Pierre Veyron. He was the winner of 24hours Le Mans racing in 1939. 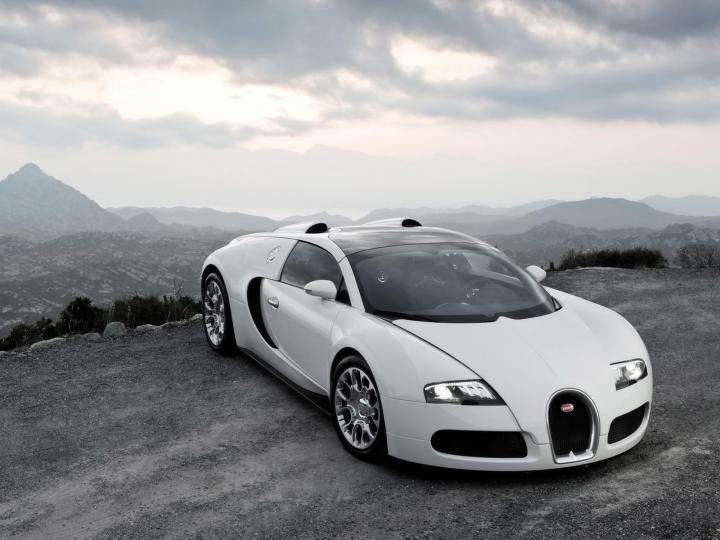 Bugatti Veyron is one of the fastest cars on the road with a top speed of 253 mph. It has 1001 horsepower engine, which makes it the fastest car among the top list of fastest cars in the world. It has big tires and spacious interior with high quality plush interior. 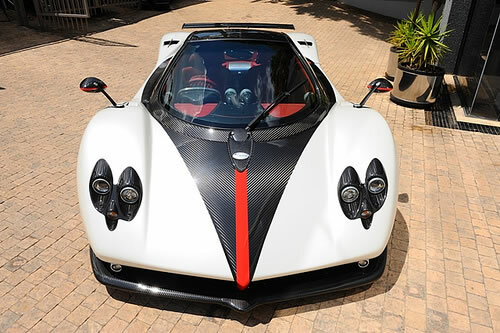 Pagani Zonda is the third most expensive car in the world. Juan Manuel Fangio was the 5 time Formula One champion and also the engineer of Pagani Zonda. The Zonda F was named after him. It costs $1,882,920, which is pretty expensive. It has all the luxury you paid for, but there are five units were produced. It comes with a Pagani sound system. Car maker also sells high end home stereos. Earlier versions were available since 1999, but the car was introduced in USA in 2009. Lamborghini is famous for naming its cars with fighting bulls. It was named after the Spanish bull fighter got killed back in 1940 while challenging the bull Reventon. Lamborghini bull Reventon costs $1,454,400. It was inspired by jet fighter planes and has cockpit like interior including three display monitors with G-force meter. It reaches 0 to 60 mph in 3.4 seconds. There are only 20 cars are scheduled for production. Lamborghini has everything that one can dream about. Aston Martin is famous for aesthetics in their design, function and performance. Aston Martin One-77 costs $1.4 million. It is named 77 because only 77 cars will be manufactured. It has a unique design what they call it monocoque design that means the body of the car is crafted and styles with one big piece of carbon fiber. It has the customization option and it can be according to your needs. Suspension is not fine tuned until the car is delivered to its owner. It is the most attractive car and has many interesting reviews from test drivers. 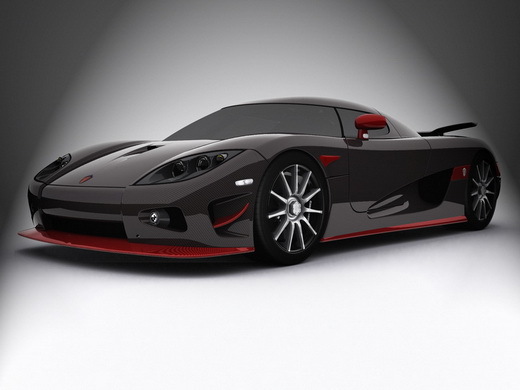 All the vehicles from Koenigsegg are very expensive and this one cost over $1.2 million. Only three units will be ever produced and the performance and power is not less as compare to other expensive cars. Koenigsegg has other models, which are also very expensive. All these cars are exclusive and produced in few numbers. ** The price is based on the production and price may vary after the production and on auctions.